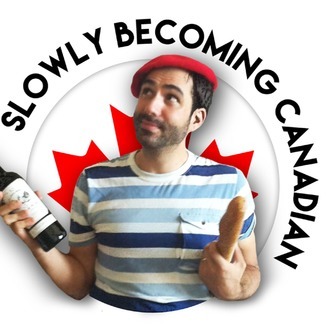 Podcast by Slowly Becoming Canadian. 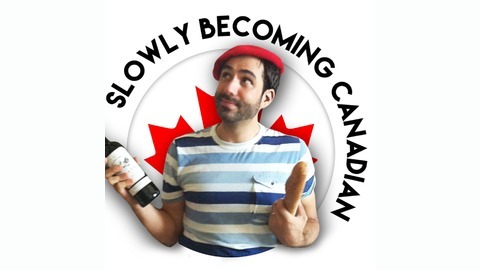 Everybody's favourite guest, Heather Pothier, is back for a third one! This time, she tries to teach me about golf (Canada's summer obsession)and I try to convince her soccer is the greatest sport (especially with France winning its second World Cup). This episode is a real hole in one, don't miss it!